Giving in memoriam or special designation? Complete your donation and you'll be directed to a special form after your donation is complete. 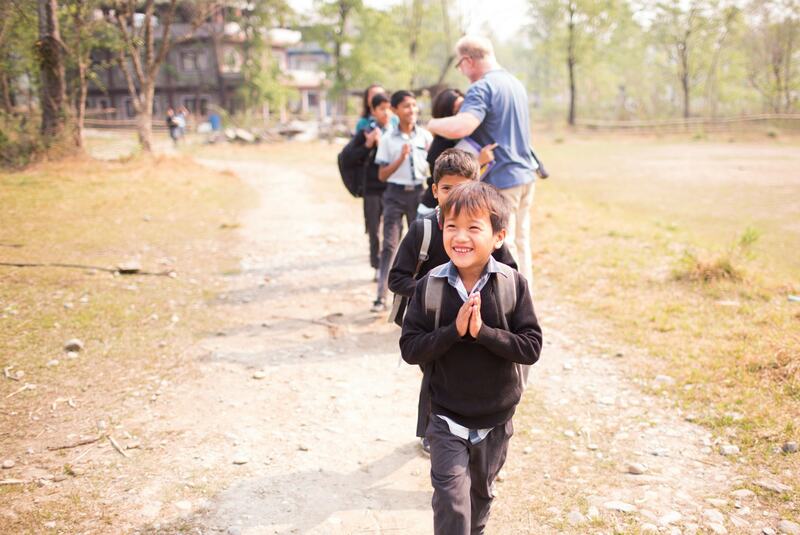 We have served 238 children in our children's homes and 162 children in our Dream School. God has called us to serve these children by placing them in loving, family-like children's homes where we hope to live up to the mission of our children's ministry: to help orphaned and abandoned children become difference makers for Christ in their nations. We strive to create a developmental environment in our homes so that our children can thrive—from the love that our house parents provide, to the quality of their education and diet, and even the time, space, and materials for them to live out the true purpose of childhood: play. Though we are committed to seeing each child graduate from college, our children's ministry is also guided by Jesus' words in Matthew 19:14 when He tells us that the kingdom of heaven already belongs to children! Love Justice currently operates 17 children's homes in Nepal and Bangladesh. The children we care for live in our children's homes and become a part of a family, 24 hours a day, 7 days a week, until they reach adulthood. We believe in limiting home sizes in order to create a family-like atmosphere. This allows the house parents to give personal attention to each child, to ensure that all needs are met, and to make each child feel special. We take great care in selecting house parents who are nurturing and view each child as their own. Visitors to our homes often cannot distinguish the orphaned children from those naturally born to the parents. We find great joy in this. We believe in the life-changing impact of education for our children. 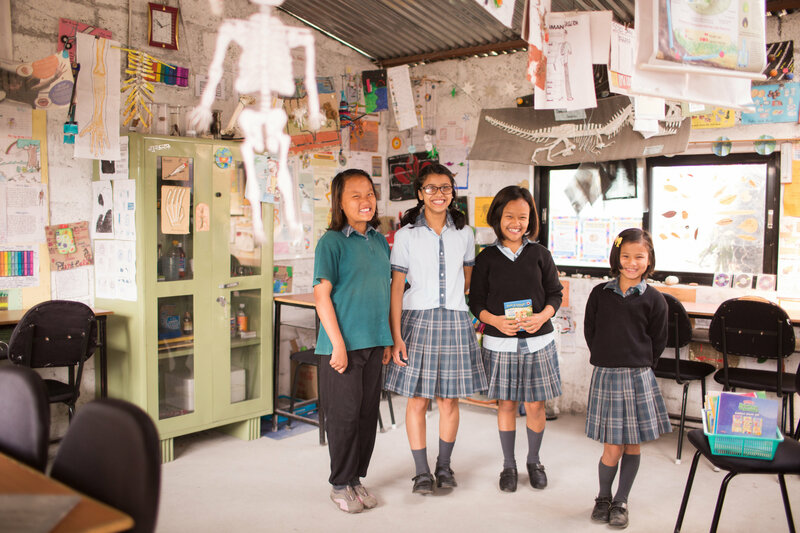 Founded on the core values of love, excellence, and wisdom, our Dream School provides the best education for our Dream Home children in Nepal. Our Dream School is a place of laughter and joy, where the children learn, play, wonder, and worship surrounded by beauty. It’s a place to inspire creativity and a greater desire for godliness...a place to dream. The Dream School currently serves 162 students. We have plans to expand our school to serve more children, with the purchase of new land and construction of a larger building.